Andrea has always been involved in health and fitness. She grew up participating in athletics and dance, then started teaching group fitness classes in the 1990's. 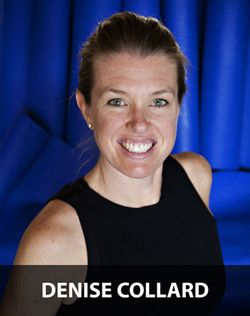 She has taught everything from water aerobics to kickboxing and currently teaches RPM and Yoga at Whetstone Fitness. 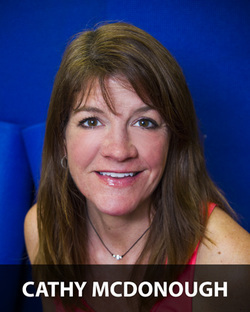 Graduating in 2000, Andrea pursued her interest in health by becoming a chiropractic physician. Her practice is located at Tumwater Chiropractic Center where she focuses on women's health, maternity and pediatric care. Outside of work, Andrea enjoys outdoor recreation and spending time with her family. She has two adorable sons, a gigantic dog and a loving husband who farms shellfish for his family business, Hama Hama Company. They live on Hood Canal where they have plenty of space to play outdoors and where the oysters thrive. Angel has been taking Les Mills classes since 2006. She fell in love with the programs, became an instructor in 2010 and is certified in BodyCombat and CXWORX. She also challenges our members with a 15-minute CorePower class. Angel has owned her own business for over 15 years as a licensed Esthetician. 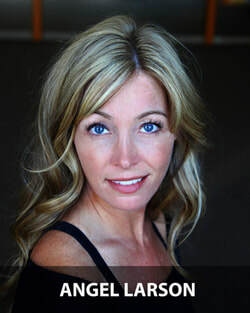 She enjoys spending time at the sporting events of her two children, traveling, golfing, boating and biking. Fitness has always been an important factor in Ann’s life. She grew up in small towns playing sports. The love of movement continued into college, Washington State University (Go Cougs! ), where she found a new love, group fitness. 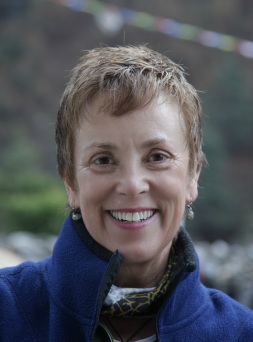 Ann became certified and began teaching Step Aerobics at a gym prior to teaching English Language Arts. She spent five years overseas, however, Olympia has been her base. Whetstone Fitness was her summer gym. Upon returning to America, Whetstone Fitness continued to offer the welcoming vibe she was after in a gym. Another instructor approached her about completing a certification class, and that is just what she did. Today Ann teaches 8th grade English Language Arts and is passionate about teaching. Fitness and teaching combined = magic. Instructor for BodyStep and BodyFlow. Cathy regularly participates in BodyPump and RPM. Being a fitness instructor is Cathy's favorite job. She also is a math teacher, ski instructor, and bartender. Cathy is a marathoner, and ran the Boston Marathon in 2010. She is also a triathlete and is looking forward to her first Ironman triathlon in July 2014. She loves to ski, hike and backpack in the mountains, and hopes to summit Mt. Rainier one day. She also loves soccer, especially watching her daughters play, or the Sounders play. When she is not working, or working out, Cathy loves to eat and sleep! Chris first started taking group fitness classes in 2003 after her boss drug her against her will to a BodyPump class over the lunch hour. For the next several years, she quietly snuck in and out of classes, always loving the energy of group fitness but never quite brave enough to stand in the front row or engage in conversation beyond the friendly “hi, how are you?” offered by other members. 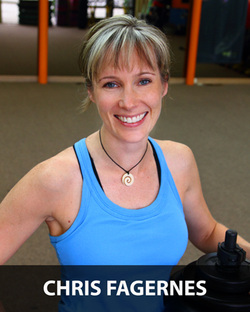 In 2010, at the urging of other instructors who had become close friends (and to the complete astonishment of her family), Chris went through the process to become a certified BodyPump instructor. Since then she has added BodyFlow, BodyCombat and CXWORX to her repertoire along with the TRX Suspension Trainer. When she isn’t teaching or taking classes, she enjoys wake-boarding, wake-surfing and volunteering with Kitten Rescue. Be careful or she’ll try to talk you into adopting a kitten. 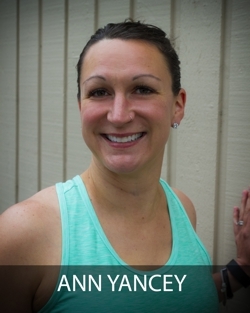 "Outside of the gym I am a wife and full time mom to my three (preteen and teenage) boys. As a family we enjoy camping, hiking, skiing, boating, traveling and sports of every kind. We love adventure. I also love to garden and spend every free moment that I can in my yard. Volunteering in my kids' schools is another way that I like to spend my time. I have a degree in nursing from the University of Southern California and I am a huge USC Trojan fan. Although I do not currently work in the field of nursing I still am passionate about healthy living." "Hi, my name is Jerrie Licht. I have been teaching Les Mills programs since 2004 with my first certification for BodyPump. I never really enjoyed working out, but took to the training to prove to my middle school son that you can compete and do anything if you just apply yourself. I was very shy and self-conscious and was one of those members who came to class 30 minutes early to make sure that I get my spot to hide in the back of the room. The first time someone asked me to take the training for Pump, I laughed. Certainly, this little wallflower would never be taken seriously. However, I shocked myself. As soon as I received my Pump Certification, I found out just how much I loved to teach and my self-confidence bloomed like a rose I could not be stopped, and a year later, I received my certification for BodyStep, followed by BodyCombat. I also received various YMCA Certifications and Silver Sneakers. I love teaching to all age groups, seeing members grow their strength, endurance, and self-confidence. I have been married for 29 years to my wonderful husband, Jon and we are blessed with two awesome children: Zach and Torrie. We also have to loveable pound puppies: Chance and Casper. In whatever free time I have, I love to read, bead, and watch NCIS." Kodi has always had an active lifestyle and in 2004 she tried her first yoga class and was hooked. She earned her RYT200 yoga certification in 2006 and from there branched out to teach other formats. 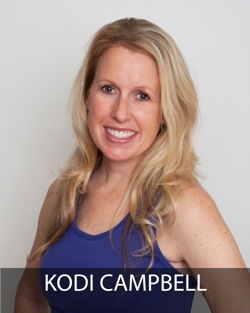 Kodi is certified to teach yoga, pilates, cycling, Silver Sneakers, water aerobics, TRX and personal training. Besides giving the class the workout they came for, she enjoys trying to make them laugh along the way - fitness CAN be fun! In her spare time she enjoys spending time with her three kids, paddle boarding, hiking, camping and just being a student in other instructors' classes. 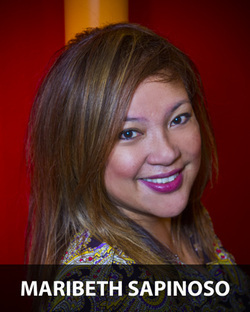 Maribeth has been a Les Mills instructor since 2005 and is certified in: BodyStep, BodyPump, RPM, BodyFlow, and CXWORX. She has participated in 10k races and the Seattle to Portland bike ride. 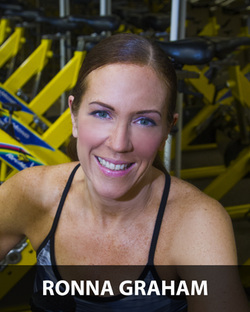 Ronna is an RPM instructor who is passionate about health and fitness. She started 8 years ago on her own fitness journey and was inspired to help others. She became an instructor in 2013 to challenge her mind and body and fulfill her desire to encourage and motivate those around her. 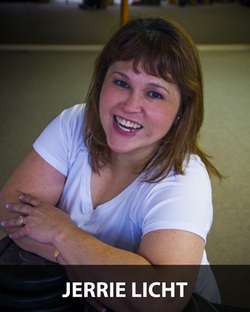 Her goal is to help all who enter Whetstone Fitness feel comfortable, supported, and accepted. Personally, she enjoys intense workouts but understands everyone is different and has diverse goals. Whatever your destination may be, she is there to make it manageable and fun. Improving endurance, increasing strength, or reducing body fat are all possible. It’s never too late to start. "I have been teaching "aerobics" since 1977... And I can still bring it! I love gardening, walking my dogs and cooking healthy delicious meals. My active lifestyle is paying huge dividends now that I am in my 60's. No health issues and having a strong body to do what I like is such a joy. So keep at it! It's worth all the effort."